Best Cars 2014 - MINI continues its winning streak. 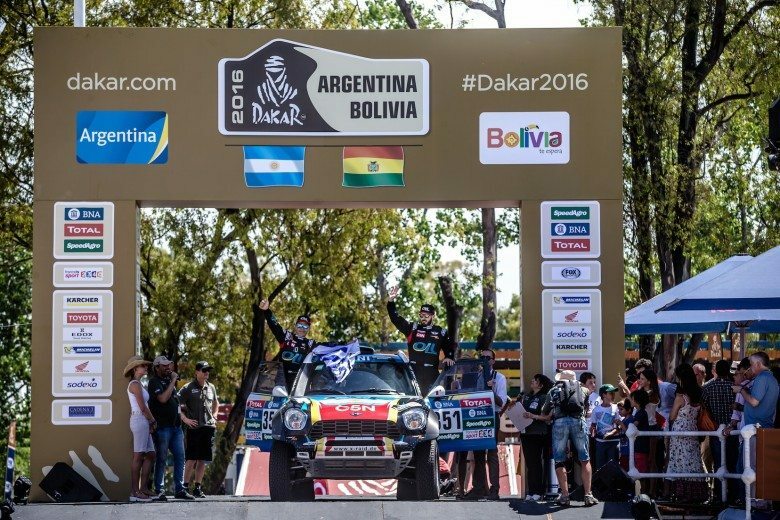 Home MINI Best Cars 2014 – MINI continues its winning streak. Best Cars 2014 – MINI continues its winning streak. Munich. Just a few weeks before the launch of the new model generation, MINI yet again demonstrates its ongoing popularity, continuing an impressive series of victories thanks to readers of the automobile magazine “auto, motor und sport”. 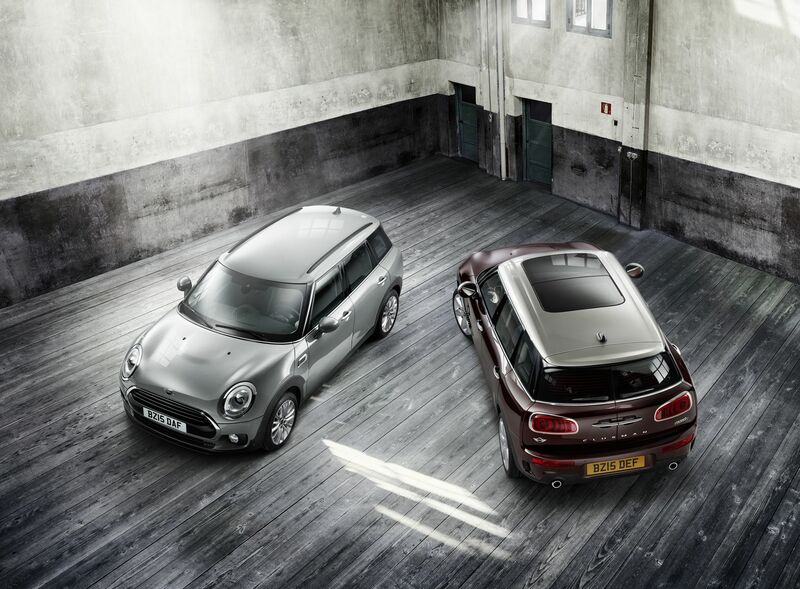 The “Best Cars 2014” readers’ vote put MINI well ahead of the rest to win the import ranking in its vehicle category. 28.7 per cent of votes cast went to the British original in the premium small car segment. 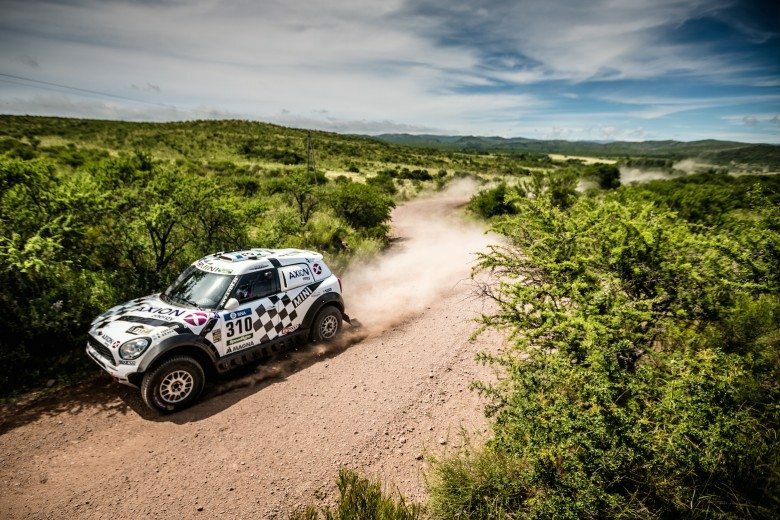 In the overall ranking in this vehicle category, too, MINI was able to secure a place on the winners’ rostrum by finishing third. As in past years, the Oxford-produced MINI won the import ranking outright. In a vehicle category appropriately entitled “Mini Cars” it attracted more than twice as many votes as the runner-up. Another model of the brand narrowly missed out on a medal: the MINI Coupé finished fourth in the import ranking with 9.7 per cent of votes. This was the 38th “auto, motor und sport” readers’ vote, making it one of the longest-standing public polls in the automotive sector. More than 115,000 readers took part in the most recent “Best Cars” vote. 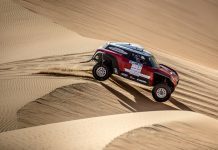 They were able to choose their favourites from a total of 384 models in ten categories, with an import award and an overall award in each one. 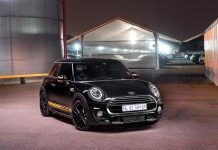 MINI has taken at least one title every year since as long ago as 2001 in the “auto, motor und sport” readers’ vote. This consistently sustained performance at the polls has gone hand in hand with an ongoing increase in sales figures, which reached a new all-time high in 2013. 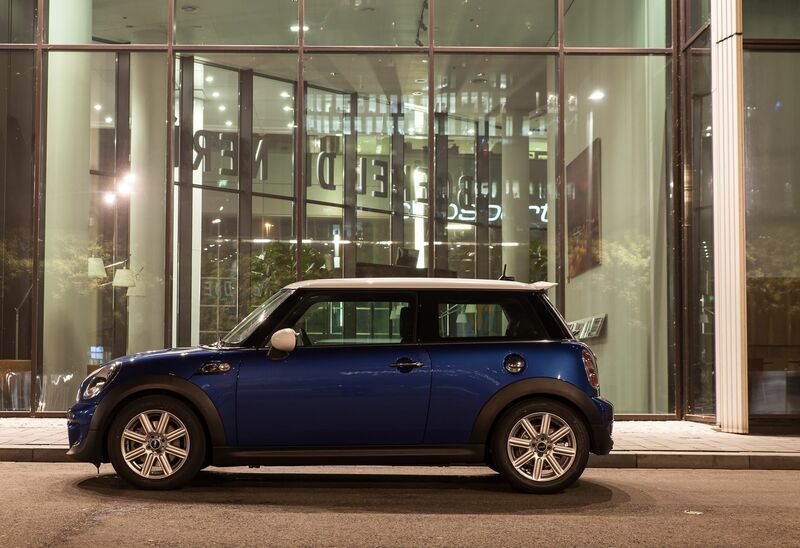 More than 305,000 cars of the MINI brand were sold worldwide. 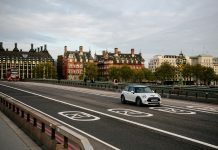 The new generation of the MINI goes on the road in March 2014 – with everything it takes to win over new target groups and achieve ongoing success in the “Best Cars” vote. Previous articleConcorso d’Eleganza Villa d’Este 2014 celebrates the Spirit of Ecstasy.